Gardening and Tree Surgery CH63 Spital | YGM Cleaning Company Ltd.
You really want to make an impression on all of your neighbours, guests and passers-by with an impressive patio? You could achieve and maintain this effect very easily and effortlessly by getting in touch with the professional gardeners in Spital from YGM Cleaning Company Ltd. to help get your garden or other outside area in shape. The professional gardening services are offered for all residents and companies located in the area of Spital. You can order lawn mowing and treatment for much healthier plants, weeding, pruning trees and hedges, jet washing of your patio or driveway, clearance and removal of bio mass and other garden rubbish, tree surgery, landscaping, garden design, and all other gardening services you need. All of this will certainly be provided by very well skilled and experienced gardeners at a affordable garden cleaning prices! 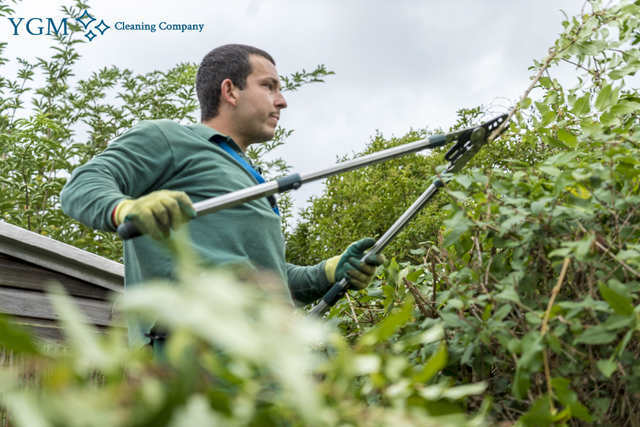 To find out much more about the gardening services offered by the professional gardening company in Spital, and get garden cleaning price and discount details, just call the 24/7 customer care service or fill out the online form here. YGM Cleaning Company Ltd. was established in 2005, and has been providing high-quality, trusted garden services to the people and businesses and the area ever since. The most important resource for the business is the human resource, so large amounts of efforts, investments and time are put into picking, training and assessing the professional gardeners in Spital, and other staff members of the organization. The company provides top quality lawn mowing and lawn care to all clients in the region. The experienced gardeners for sure will examine your lawn and will offer you their professional opinion of what exactly should be carried out, as a way to enhance its appearance and health. The maintenance and mowing is done with the most up-to-date trimmers, lawn aerators, mowers, rakes, weed killing gardening tools and others. Apart from mowing and shaping your lawn perfectly, the professional gardeners can fix any yellow or otherwise damaged patches. The professional lawn care services offered involve: lawn edging, grass trimming, mowing, autumn and spring lawn care, lawn aeration, scarification and feeding for healthier plants. 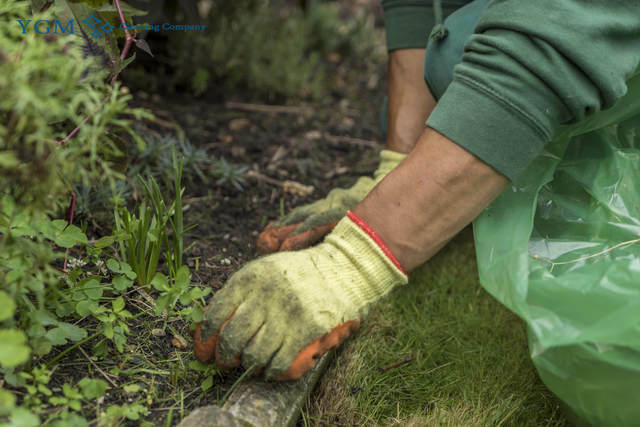 The experienced gardeners will give every one of the necessary gardening services in in Spital CH63 to ensure that your garden and property can get more light in and has more space for outdoor rest and recreation. Several of these services are: lawn mowing and care, landscaping, garden design, tree pruning, trees removal, weeding, ivy removal and pruning, hedge trimming, leaf and overall garden clearance. The professional gardeners will leave your garden in ideal health and shape when they have finished. Ever since the very first day, the company has been trying toward providing the highest quality the highest quality, preferred and professional gardening services in the area. The gardeners are all experienced, qualified and insured. The gardening teams are equipped with all the newest, most trusted and most efficient gardening products and tools necessary for offering the finest gardening services. If you live in Spital or the area and are looking for a number of professional gardening services, call 0161 823 0323 or use the online form to book the high quality and professional gardening services offered at incredibly fair prices. You can ask for an onsite visit if you are not specifically sure what type of gardening services you need to have, or how many hours of the gardening services in Spital CH63 you need to book. Use the online web form here, or call the 24/7 telephone number 0161 823 0323 to make contact with the customer care service for professional gardeners now! Order a mixture of gardening or outside maintenance services and you will get a great price reduction. If you become a regular client, you will be given preferential price ranges! Call now, book now and get ready to get the garden of your dreams! Other services we offer in Spital CH63 Oven Cleaning Spital, Carpet Cleaning Spital, Upholstery Cleaning Spital.